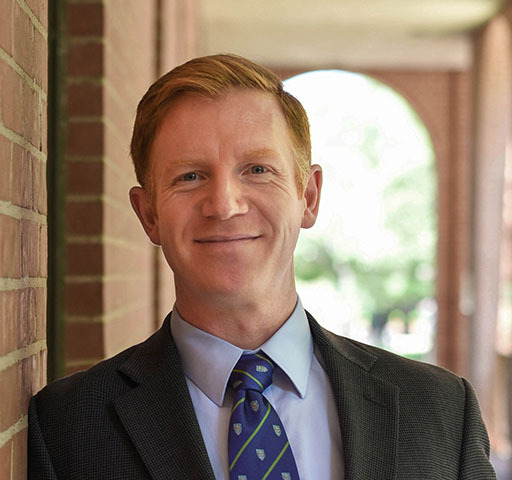 Peter Campbell studies international security, civil-military relations, strategy, international relations scholarship and policy relevance, insurgency and counterinsurgency, the just war tradition, military culture, and cyber warfare. Campbell, Peter, Military Realism: The Logic and Limits of Force and Innovation in the U.S. Army, forthcoming with the University of Missouri Press. Campbell, Peter, “Generals in Cyberspace: Military Insights for Defending Cyberspace” Orbis, Spring 2018. Assistant Project Manager, “Beyond the “Cult of the Irrelevant:” Next Steps for Reconnecting Academic Political Science and National Security Policymaking.” Research project funded by the Carnegie Corporation of New York. Principle Investigator: Dr. Michael Desch, University of Notre Dame. Assistant Project Managers: Dr. Paul Avey, Virginia Tech and Dr. Peter Campbell, Baylor University. Campbell, Peter, “The Origins and Implications of Military Autonomy.” Revisions in progress. The causes of warfare as viewed through the lenses of human evolution, psychological approaches, economic system, ideology, and the international system. This course provides students with the ability to evaluate the impact of intelligence, counterespionage, and covert action policies on national security policy and international relations. Grand strategy defines the interests of a state, the threats to those interests, and the policies and military forces needed to minimize the danger posed by those threats. This course examines grand strategies of great powers to determine the relationship between a great power's grand strategy and stability in international politics. Analysis of the components of national security strategy and those international and domestic factors that shape it. Seminar covers the process, factors, institutions, and issues in national security decision making. This seminar will examine the ideas of strategic thinkers who lived in a variety of historical periods. Students will read works by major strategists including Thucydides, Sun Tzu, Machiavelli, and Clausewitz. Course Design in Progress: “Insurgency and Counterinsurgency: History, Theory and Ethics.” An examination of different theories of insurgency and counterinsurgency and the history and ethical implication of their use.